Late last night PNE announced the signing of winger Brandon Barker on loan from Manchester City. Here's how the you reacted to the new signing. 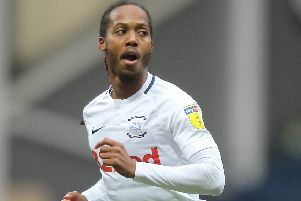 Daniel Johnson was OLDEST outfield Preston North End player – at just 26!